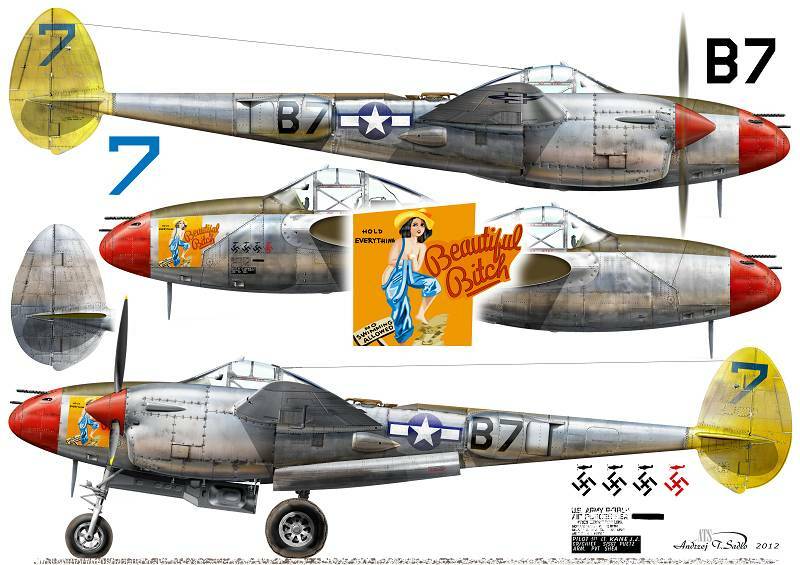 - P-38L-5-LO, probable s/n 44-26568, 'Wicked Woman', coded 'W', flown by Lt. Richard C. Livingston of 36th FS / 8th FG, Ie Shima, August-September 1945. 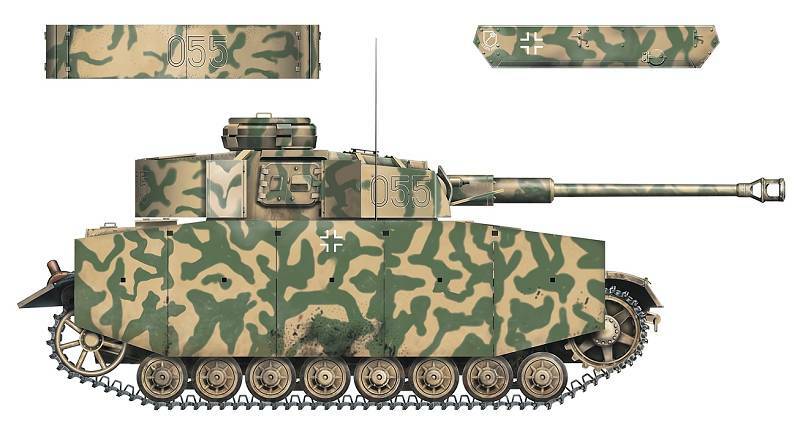 The second title in the 'Units' series is devoted to the famous Jagdgeschwader 54. 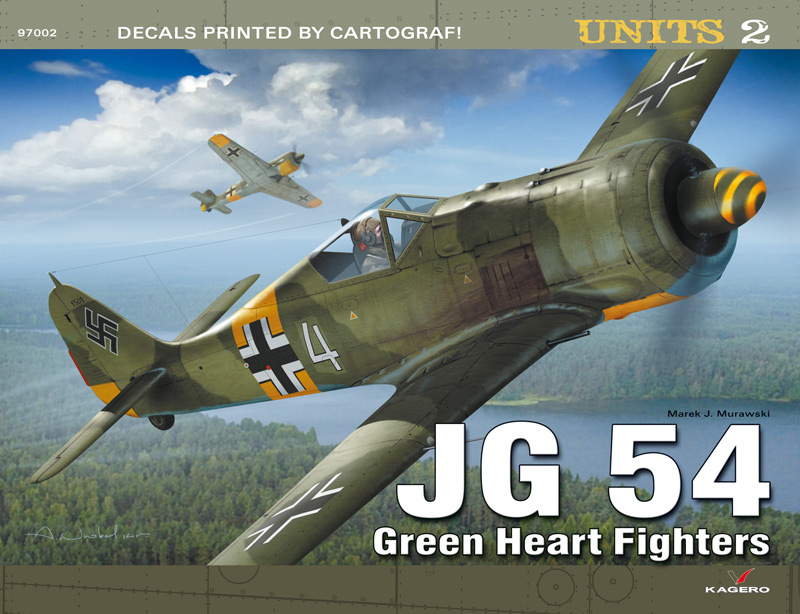 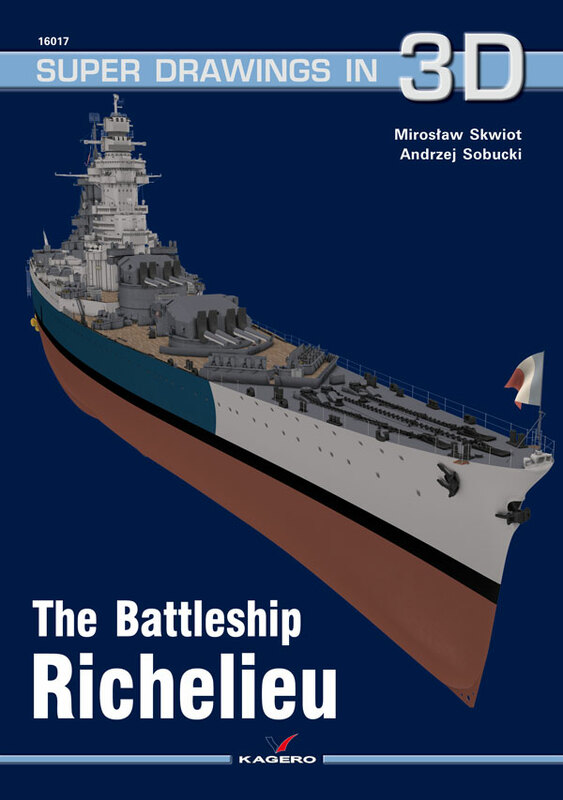 The 32 page book with English text includes a chronological overview of the unit’s history supplemented with 49 photos; tables of top scoring pilots, unit commanders, and planes; and colour profiles of 4 aircraft. 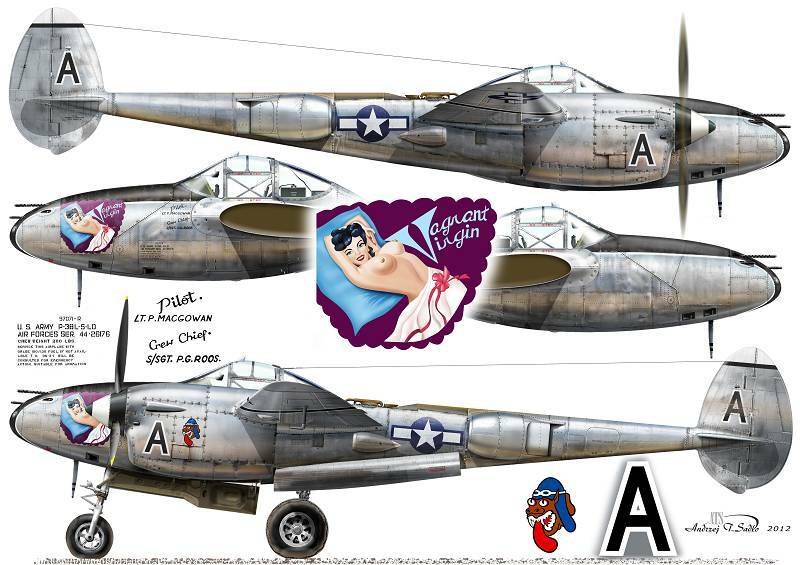 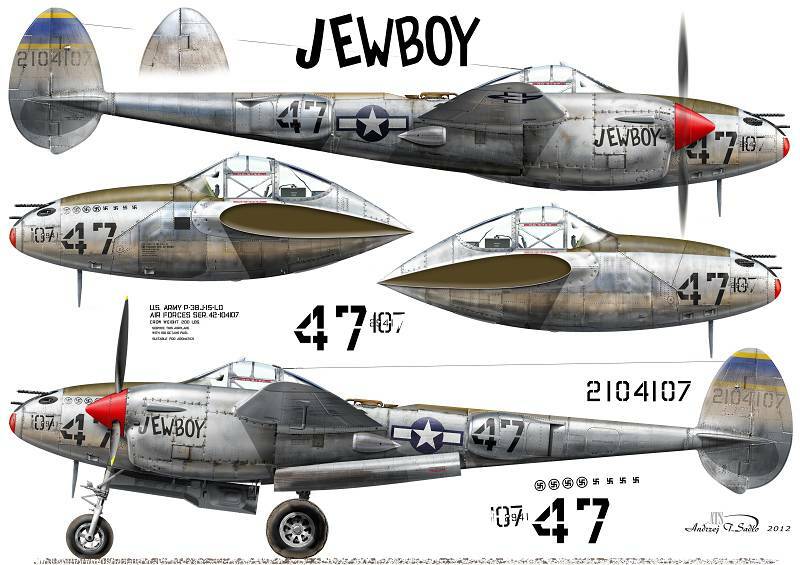 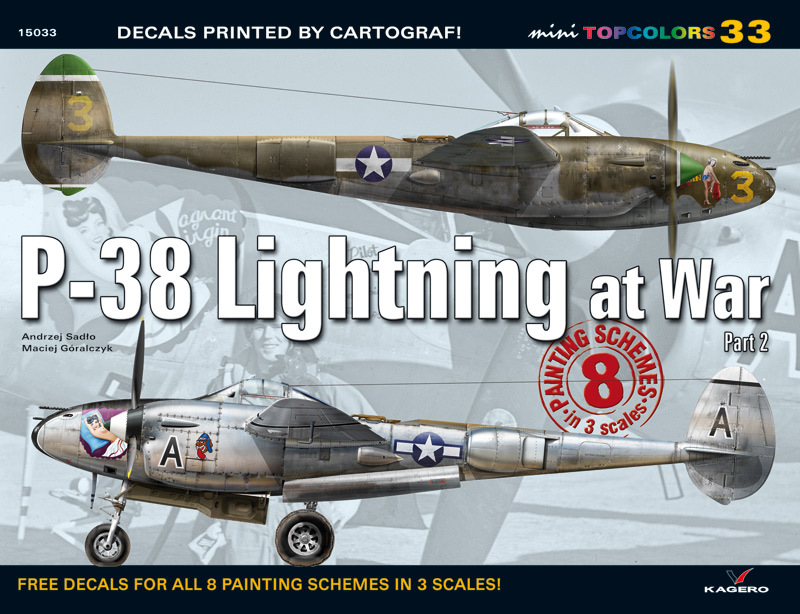 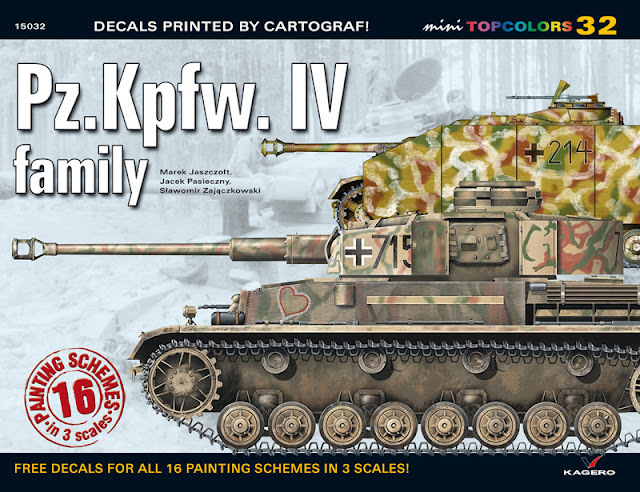 A decal sheet printed by Cartograf contains 1:72, 1:48 and 1:32 individual markings for the latter. 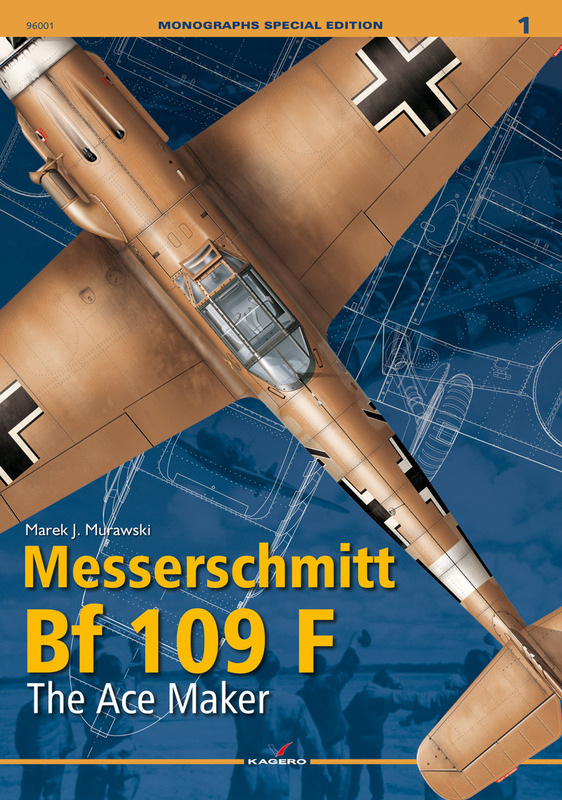 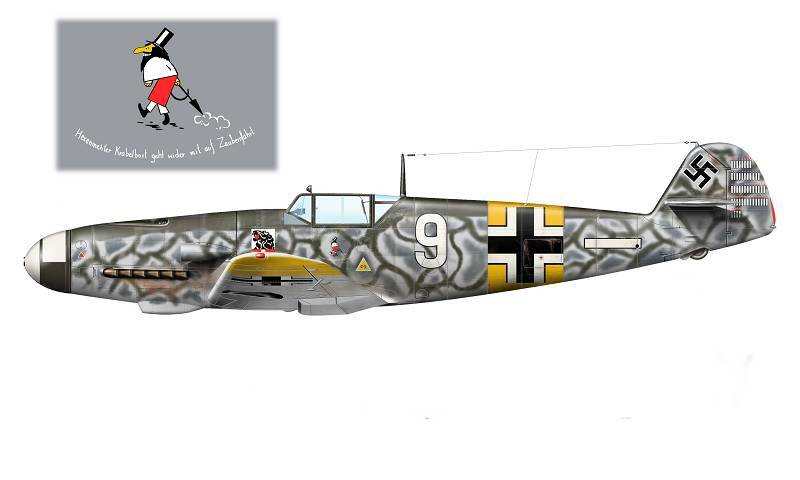 The special edition of the Messerschmitt Bf 109 F monograph gives a great value for reasonable price. The 184 page, A4 size book contains 221 archive photos, colour profiles of 44 aircraft, 19 sheets of aircraft manual reprints with detailed views of the construction, 20 sheets of 1/48 and 1/72 scale drawings, and a folded A2 size sheet printed on both sides with 1/32 scale drawings. 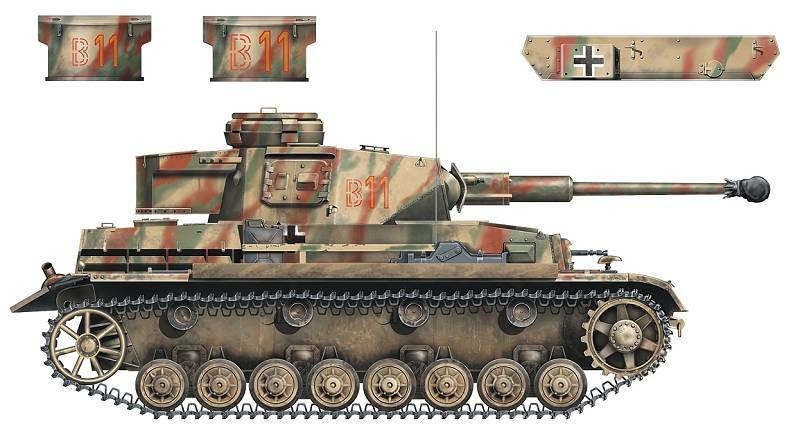 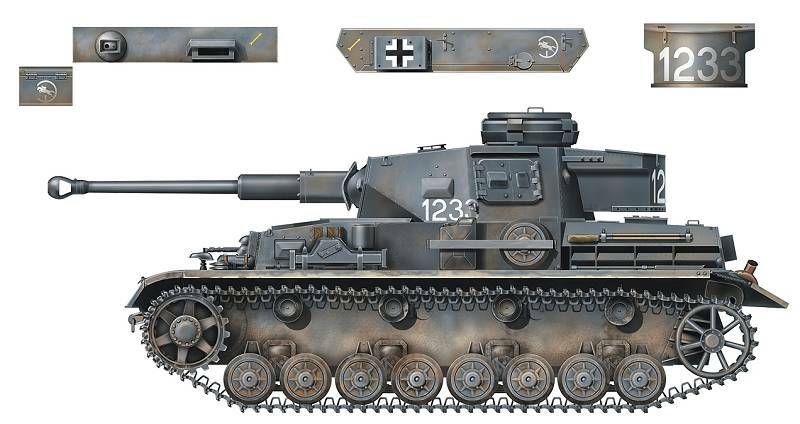 - Befehlswagen Panzer IV/70 (V) coded 101 of s.H.Pz.Jg.Abt. 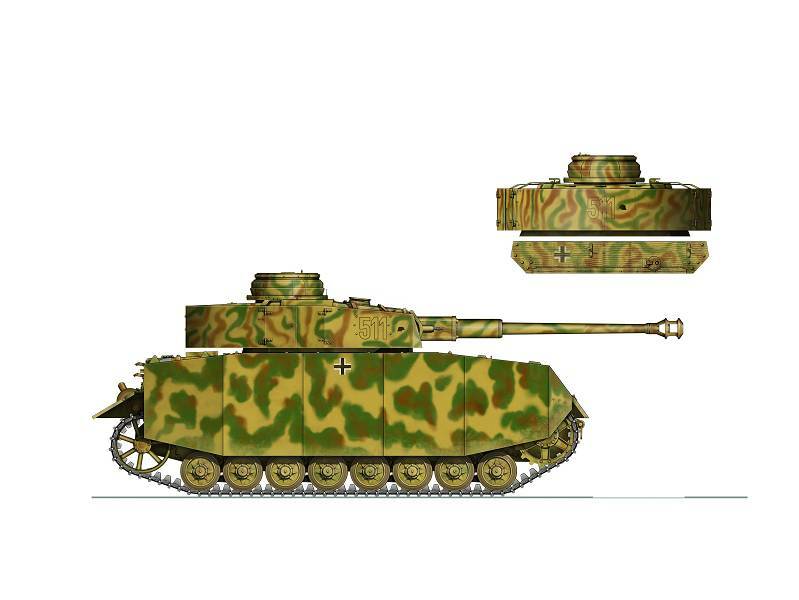 655, Oldenburg, Germany, May 1945. 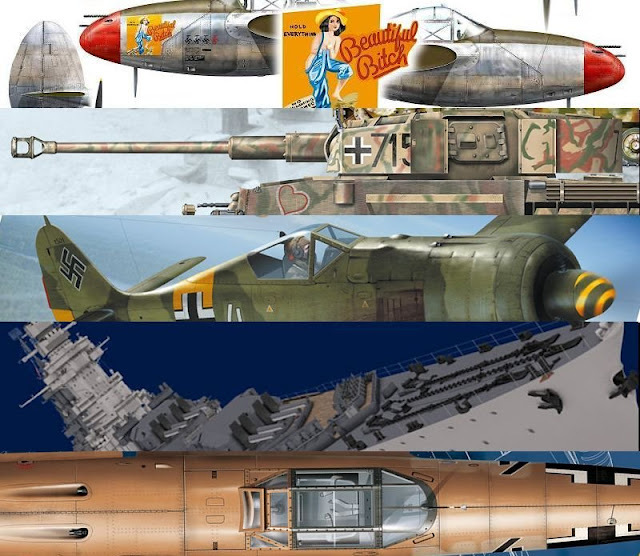 All of these books are available from Kagero’s Site directly or through a decent bookshop near you.